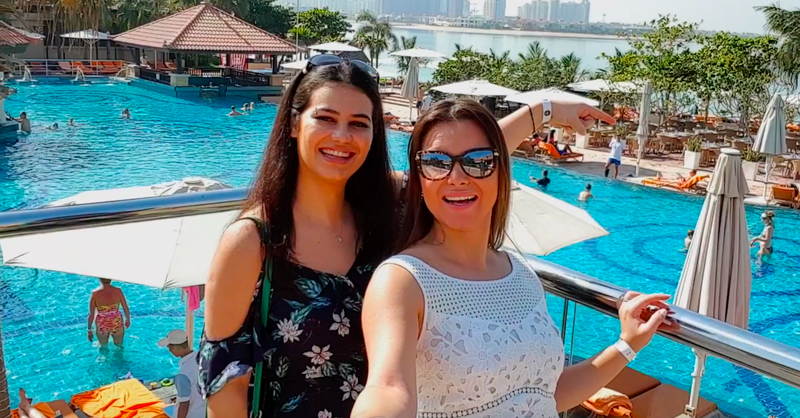 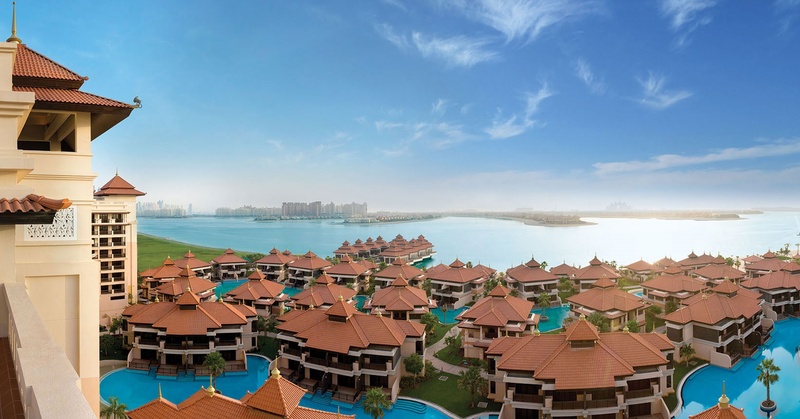 Venture forth into Anantara the Palm with us as we set out to discover this resort located near the eastern crescent of the Palm Jumeirah. 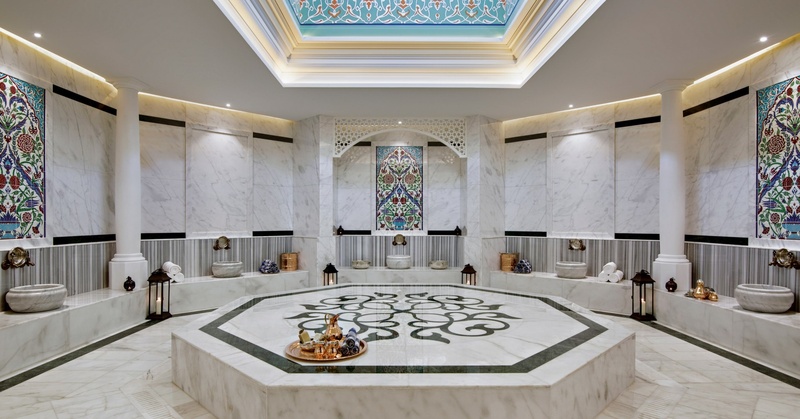 7 Spa Deals in Dubai… When You Need to Relax! 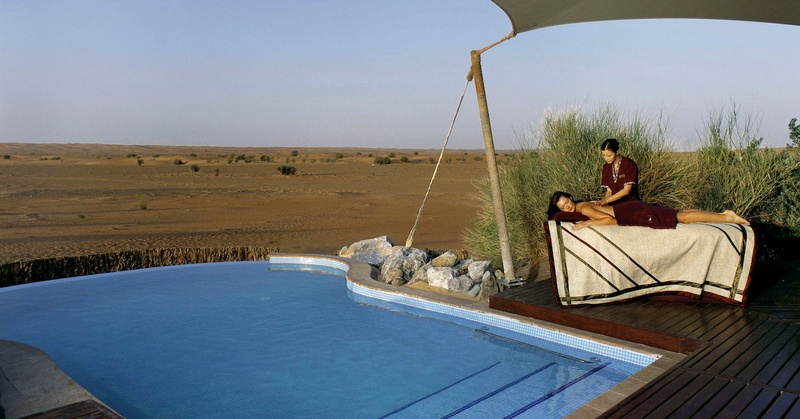 This Lazy Lunch Even Includes Beach and Pool Access at Anantara The Palm Dubai Resort!